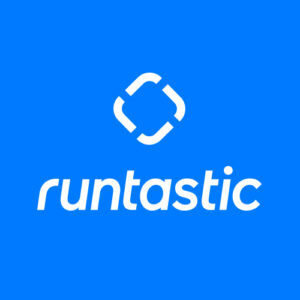 “Wow, you’ve grown a lot” – people were telling us when Runtastic turned 3. Recently, we celebrated our 5th birthday and have grown even more! Since pool time not only made us tired, but also hungry, we finished off the evening with a group dinner. What a great birthday party and fun team event!